currently under construction at 16788 18 Avenue, Surrey. Sales for available units range in price from $1,399,000 to over $1,585,000. Southcrest has a total of 30 units. Sizes range from 3300 to 3306 square feet. Southcrest. A community of 30 premium single family homes. 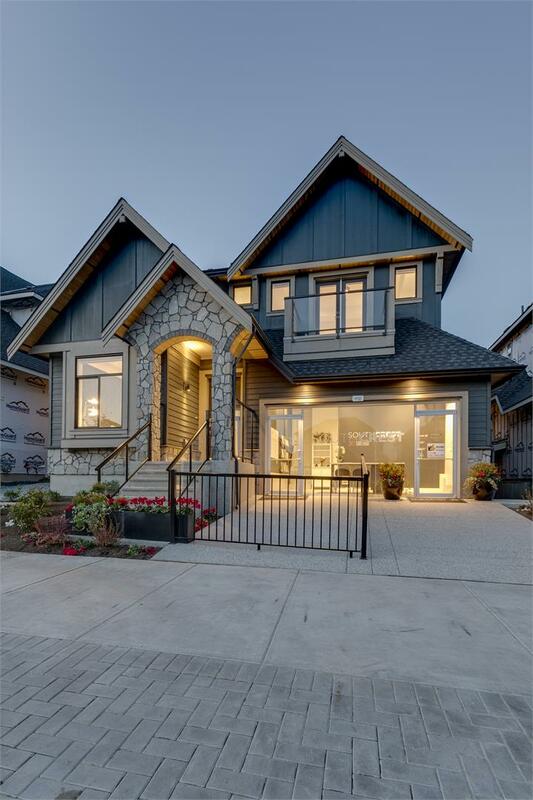 At the corner of 168th Street and 18th Avenue, across the street from Darts Hill Garden Park and a short drive from the White Rock promenade, lies Southcrest at Pacific Heights, Miracon’s newest collection of homes in sunny South Surrey. 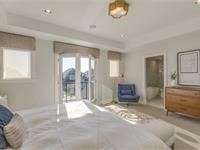 Perched on a gentle southwestern slope, these spacious homes enjoy unparalleled natural light, many with stunning views of Semiahmoo Bay and Mount Baker. Your inquiry will be delivered to the Southcrest sales team, who will send you more information about this development.